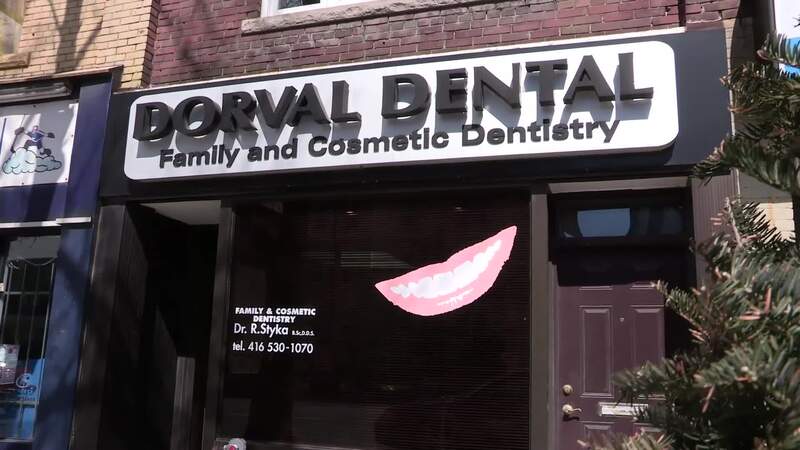 For all your family and general dentistry needs, call Dr. Richard Styka in Toronto. We have all the oral health services you need to keep your smile beautiful and healthy. We offer cleanings, fluoride treatments and preventative measures, as well as fillings, extractions and cosmetic procedures. We also have evening appointments available to fit into your busy schedule. New patients are welcome, so call today.